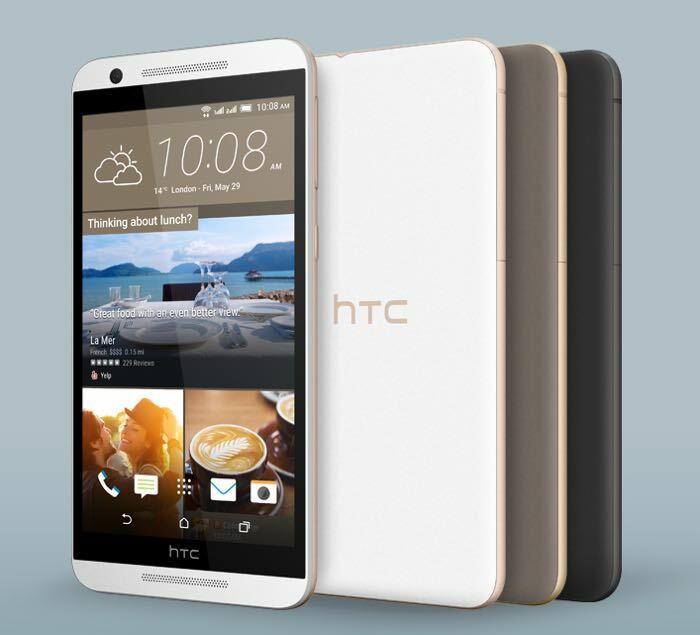 HTC has listed a new version of their E9 smartphone on their website in India, the HTC One E9S Dual SIM. The handset comes with a 5.5 inch display with a HD resolution of 1280 x 720 pixels and it is powered by am octa core MEdiaTek MT6752M processor. Other specifications on the handset include 2GB of RAM and 16GB of built in storage, the device also comes with a microSD card slot which takes cards up to 2TB in size. The HTC One E9S also comes with a 13 megapixel rear camera and features a HTC Ultrapixel camera on the front, the device comes with Dual SIM card slots and 26000 mAh battery. The handset will come with stereo speakers and Dolby audio, it also comes with a choice of colors Roast Chestnut, Meteor Gray and White Luxury, you can find out more details at the link below.